Books, Music and Games, Oh MY! Time is slipping away and it's time for tea. Grab a seat! A simple trunk turned into a fairy-tale chest because what's a fairy-tale without some metamorphosis? Know of a website that is Steampunk that you would like to share with the world? 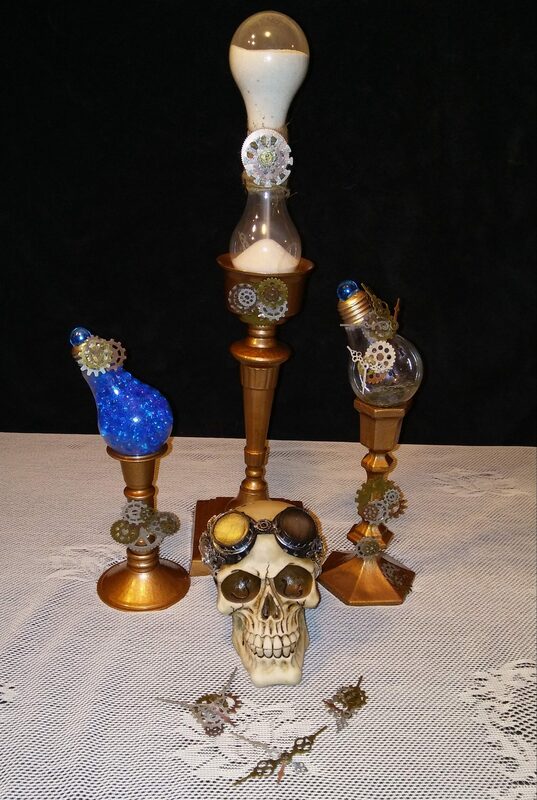 Do you perhaps have your own website full of Steampunk goodness? Contact me so I may share it with the world.